On my way home from our after the season 2015 meeting in Top Doorslammer. 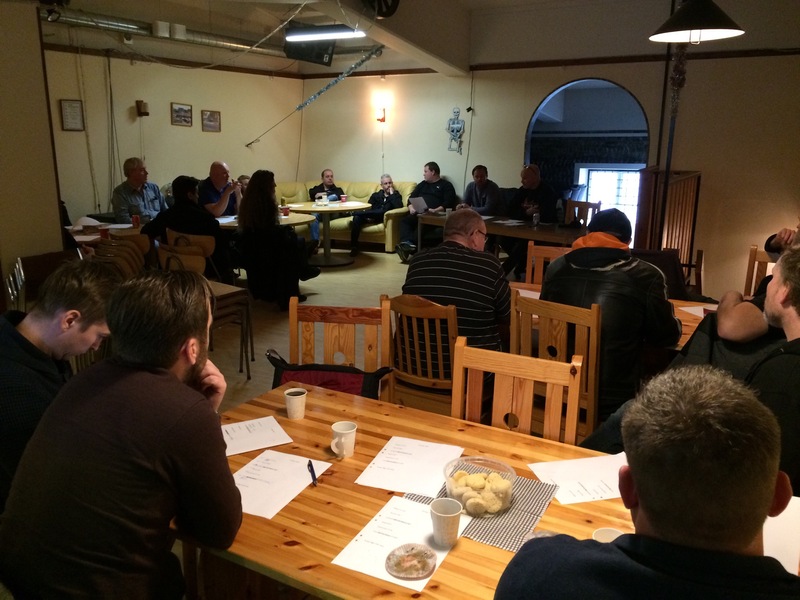 A good meeting with a lot of people and the best thing of all was that we did get the event dates for the Scandinavian Top Doorslammer series for 2016!! The calendar for next year looks like this!